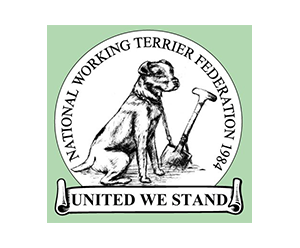 The NWTF is the lead organisation for the defence of terrier work in the U.K. The JRTCGB is a full and founder member of the NWTF, and fully supports it and its objectives. A rural campaigning organisation dedicated to preserving the rural way of life and countrysports (including terrier work). 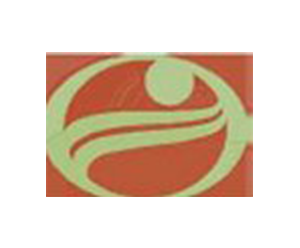 Recommended to our members to be a member for Countryside Alliance. 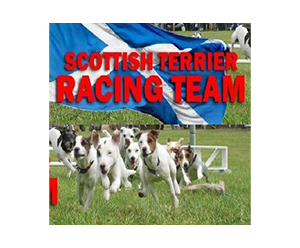 A group of JRTCGB members based in Scotland who provide good quality and very entertaining terrier racing displays at Game Fairs, Country Fairs and country shows. 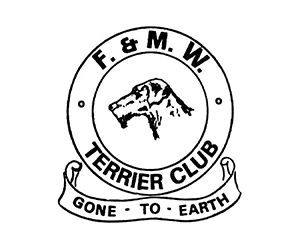 The FMWTC offers a rescue service for terriers trapped below ground. This invaluable service is funded by member’s subscriptions. 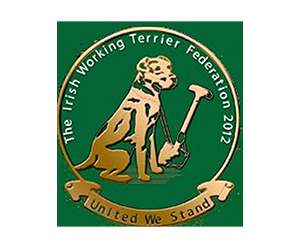 Set up in 2012, the IWTF protects the interests of Working Terriers and their owners in Ireland.